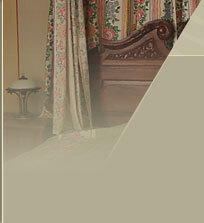 n the antique, carefully renovated interiors you will find, dear Guest, all the conveniences. Among other things there are: air - conditioning, wide baths with water - massage and period furniture - to make you feel like a king! e have apartments including one or two rooms at you and your family disposal.